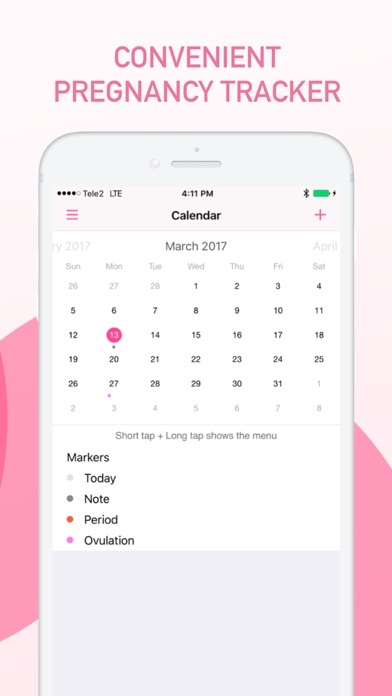 Medical $249.00 No App Store 2019-02-16 Appsrainbow Ltd.
Medical $249.00 No Appsrainbow Ltd.
A great tool for every modern woman who wants to take under control her health and monthly period easily! 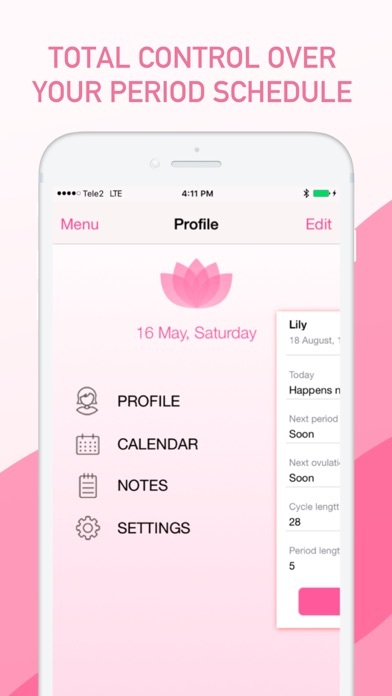 HANDY TOOL: - Track your menstrual periods and emotional state; - Adjustable period and cycle length used for predictions; - Add notes for each day of the calendar. 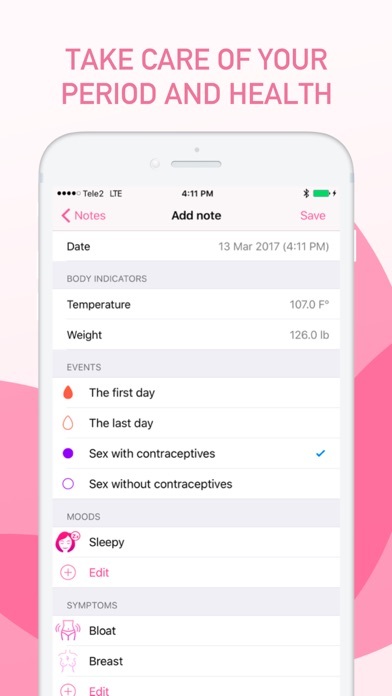 HEALTH CONDITION: - Track daily moods, body temperature, weight, symptoms; - Notes about medicine your need to take; - Predict future period dates, ovulation and fertile days; - Sport exercises tracker to keep your body healthy. 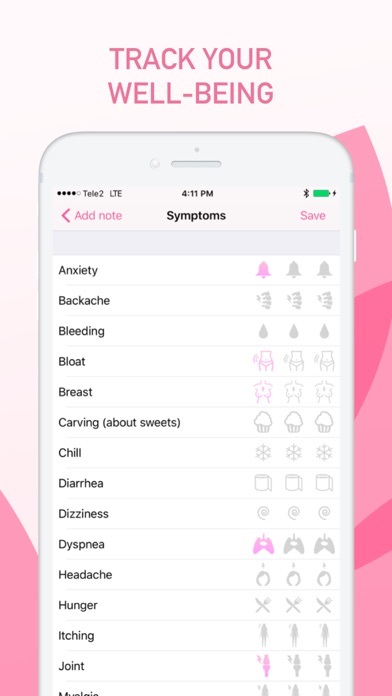 SAFETY PRECAUTIONS: - Protect your data: Face ID, Touch ID or password; Always be up-to-date with your health changes. 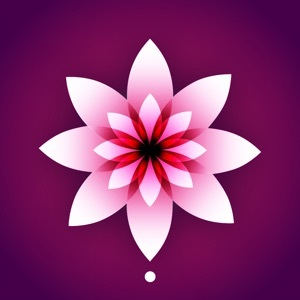 Stay aware and be happy!